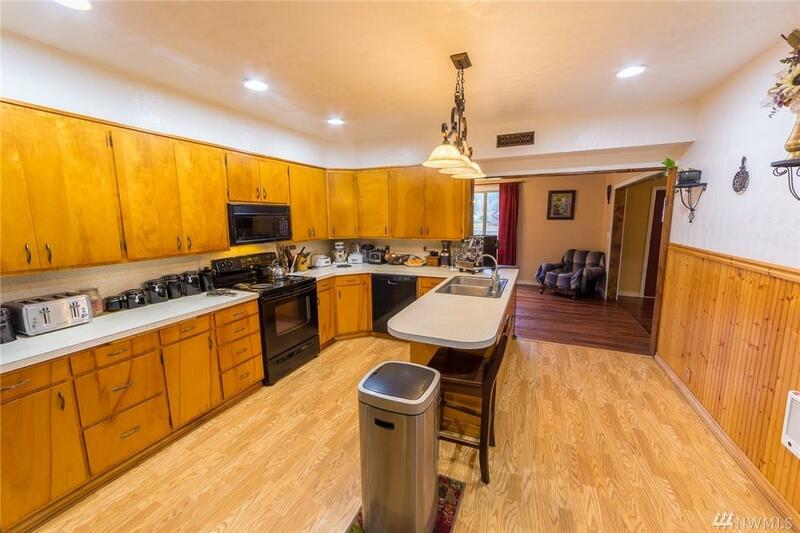 Spacious home w/tons of extra storage and bonus rooms. 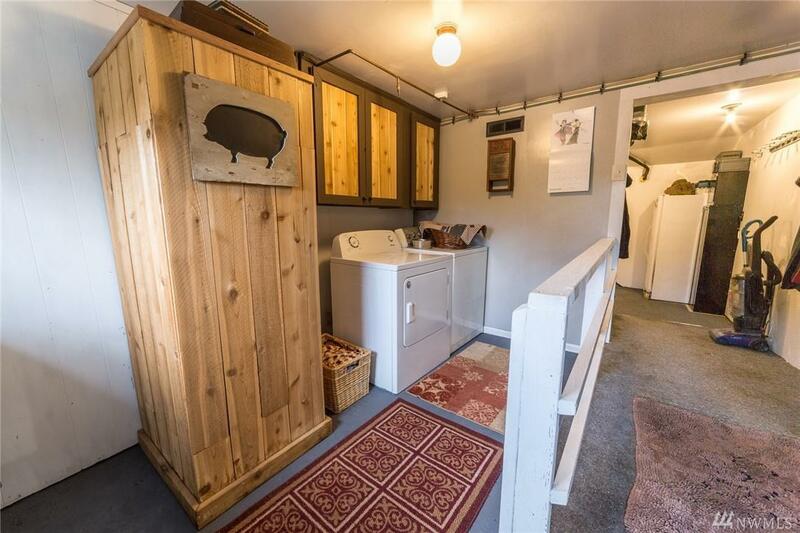 Enter through the attached laundry/mud room and into the eat-in kitchen space. Main floor living room area open to the dining space that is big enough for a large table. 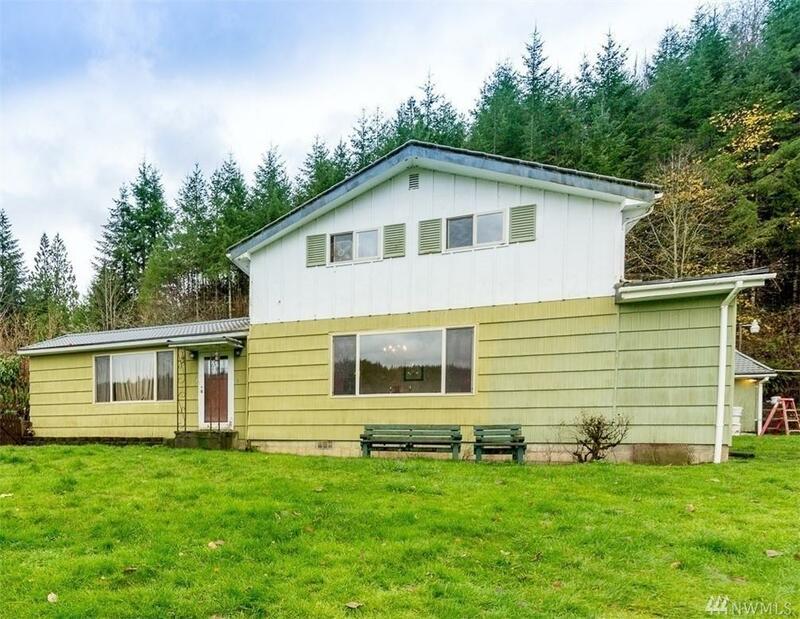 Master bedroom w/attached bath on the main level & three bedrooms and a half bath upstairs. 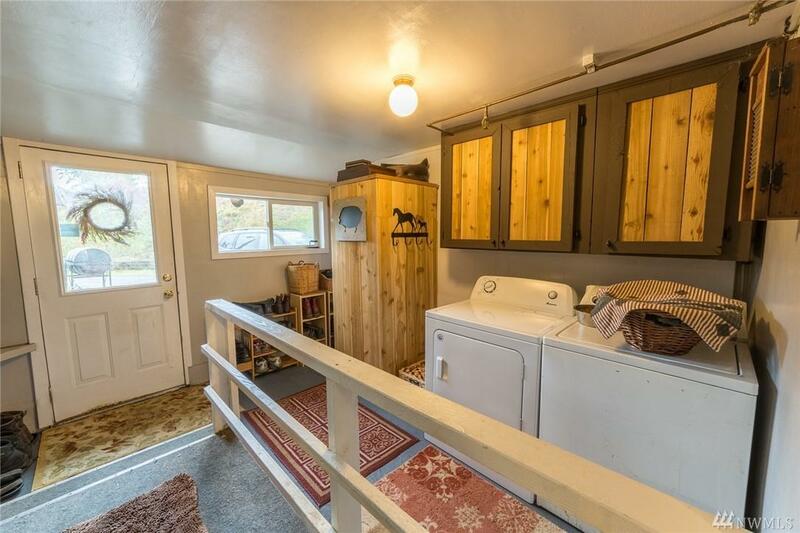 Also, attached to the mudroom are a canning storage room, music room and other bonus room. Plenty of space for a nice garden. Detached two car garage/shop area & lots of parking.